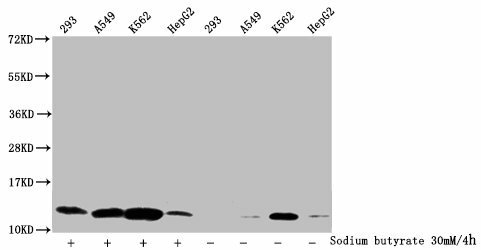 Western blot analysis of extracts from HepG2 cells treated with Anisomycin using Phospho-XIAP (Ser87) antibody.The lane on the right is treated with the antigen-specific peptide. Immunogen Peptide sequence around phosphorylation site of serine87(K-V-S(p)-P-N) derived from Human XIAP . 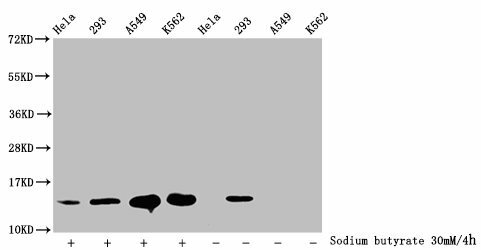 Specificity The antibody detects endogenous level of XIAP only when phosphorylated at serine 87. 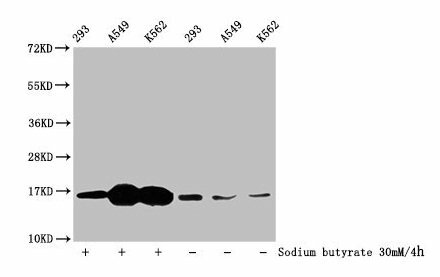 Multi-functional protein which regulates not only caspases and apoptosis, but also modulates inflammatory signaling and immunity, copper homeostasis, mitogenic kinase signaling, cell proliferation, as well as cell invasion and metastasis. 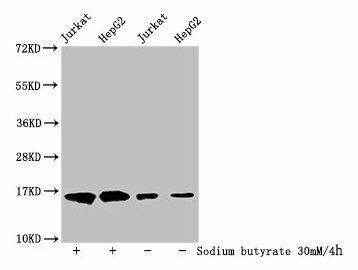 Acts as a direct caspase inhibitor. 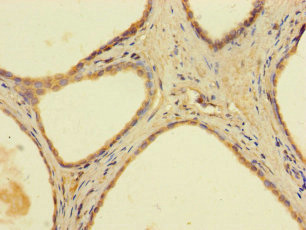 Directly bind to the active site pocket of CASP3 and CASP7 and obstructs substrate entry. 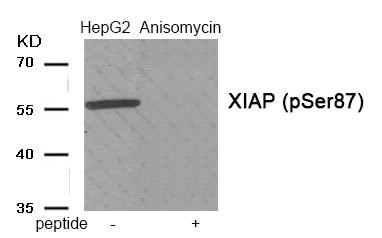 Inactivates CASP9 by keeping it in a monomeric, inactive state. Huang X, Wu Z, Mei Y, Wu M (2013)EMBO J 32, 2204-16. Bornhauser BC, et al. (2007) Blood 110, 2084-91.Dan HC, et al. (2004)J Biol Chem 279, 5405-12.